Apple officially launched the iPad on Friday, September 17 to long lines of customers. 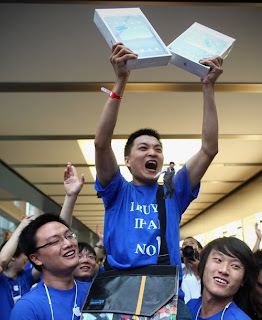 Han Ziwen (photo above) was the first in line, waiting 60 hours, to become the first buyer of an iPad in China. The Apple iPad had been available unofficially on the grey market. 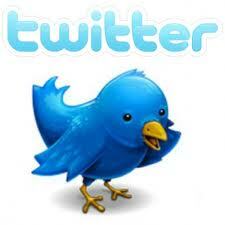 China is already the largest internet market in the world and has a growing consumer base. Apple's worldwide iPad sales should see a significant increase just from the iPad now being for sale in China. (Wall Street Journal) The iPad went on sale at 8 a.m. at the Apple Store in Beijing and was also being offered at the Apple Store in Shanghai, as well as through the company’s authorized resellers. In the capital, a small crowd lined up outside the Apple Store in a steady rain to buy iPads. ﻿Follow Apple Digest (@AppleReporter) On Twitter!